Limericks are those rhymes that go ‘There was a young man from de-dum, Who dum-ditty-dum-ditty-dum’. A form of poetry more commonly used to describe old men with owls nesting in their beards, or perhaps ladies from Ealing who can do remarkable things on the ceiling, than the everyday lives of Pattaya bar girls. Maybe it was a combination just waiting to happen. Wait no longer. 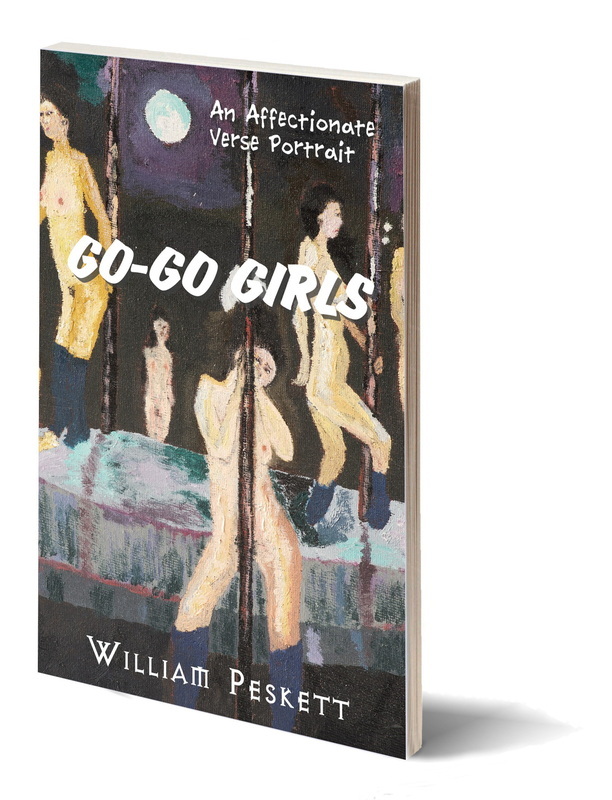 Go-Go Girls is a charming collection of limericks devoted to the unsung heroines of Pattaya night-life, the young women who gyrate around the chrome poles and entertain customers at their little tables and, possibly, later in their hotel rooms. Go-go girls are the consummate night-time professionals; their skills are to tempt you into buying them a drink, cause you to fall ever-so-slightly in love with them and then lighten your wallet as painlessly as possible. Often the relationship between a go-go girl and her customer will last for years. Long after the smitten dope has returned to his own country he may find himself topping up her bank account, on the promise that she has left her job in the bar and is chastely awaiting his return. It could even be true. Amazingly, some of these clever little verses get close to providing the answer. Published in May 2013, the latest edition of this book is illustrated by Yianni Foufas, a mixed-media painter and photographer based in Alberta, Canada, who has travelled extensively in Asia, including Thailand. Available as an e-book and a 41-page paperback.